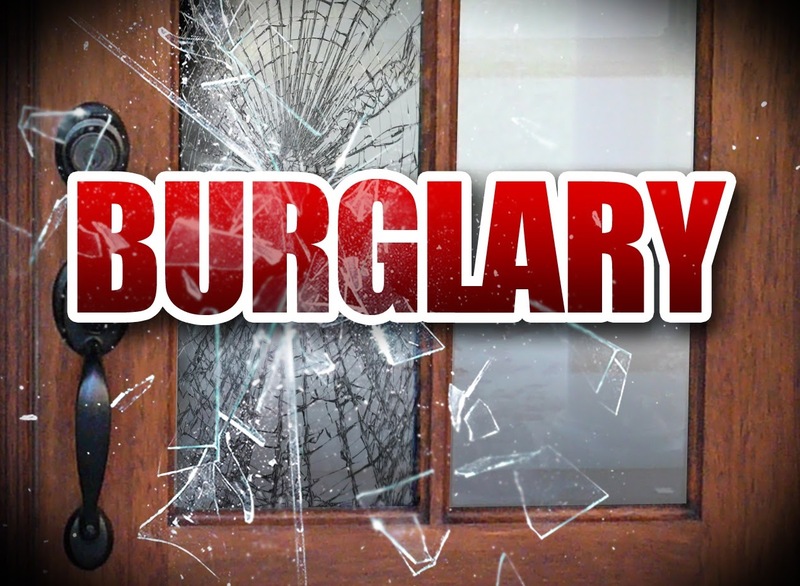 On September 5, 2014 at approximately 4:16 AM on Friday morning, The Galloway Township Police Department received a call in reference to a male subject burglarizing motor vehicles on the 300 block of Cos Cob Drive. K9 Sergeant Mark D’Esposito and his K9 partner Zito along with other officers arrived in the area. D’Esposito observed Sampson Jenkins 20 of Galloway Twp, attempting to break into a vehicle parked in front of a local residence. When D’Esposito attempted to arrest Jenkins, he fled, attempting to elude police. He was quickly apprehended by D’Esposito’s partner, K-9 Zito. The suspect then assaulted the K9 along with the other officers but was eventually taken into custody. None of the officers were injured in the incident and K9 Zito exhibited no signs of injury. Jenkins was found in possession of multiple stolen items from vehicles on Cos Cob Drive. He was charged with numerous offenses and lodged in the Atlantic County Justice Facility in lieu of $35,000 bail after receiving medical treatment for minor injuries sustained while resisting arrest. Any residents of Cos Cob Drive who discover items missing from their vehicle are encouraged to contact Officer Smith of The Galloway Township Police Department. Great Job ! Some people think they are entitled to things they do not earn in life. I wish Zito chewed on Jenkins a little more, otherwise a great story.